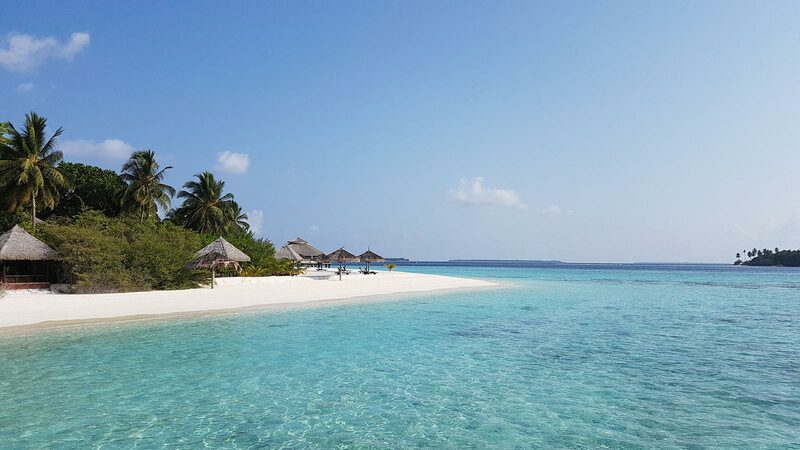 The marine life around Kihaa and the Baa Atoll offers some beautiful coral gardens and an incredible array of marine fauna including Manta Rays and Whalesharks. 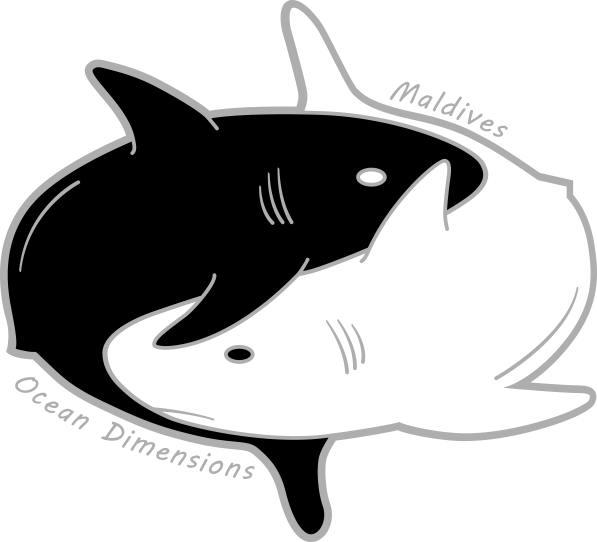 The Maldives is one of the world’s best dive destinations. 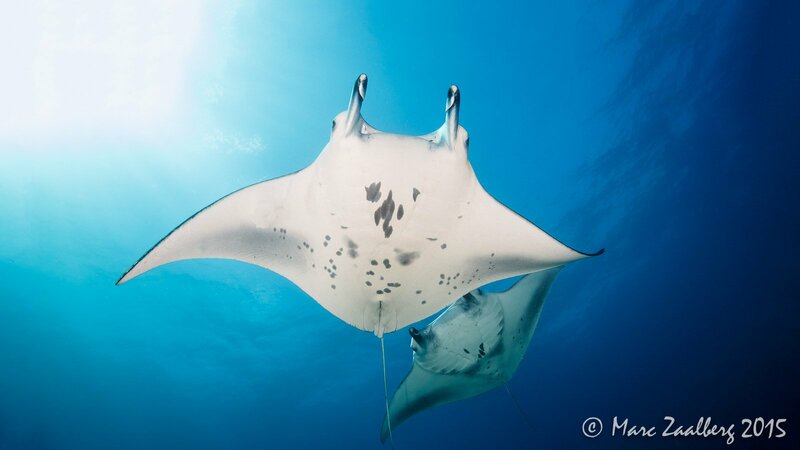 There are countless opportunities for snorkellers in the Baa Atoll, including trips to the famous Hanifaru Bay, which is renowned for the seasonal Manta Ray feeding. 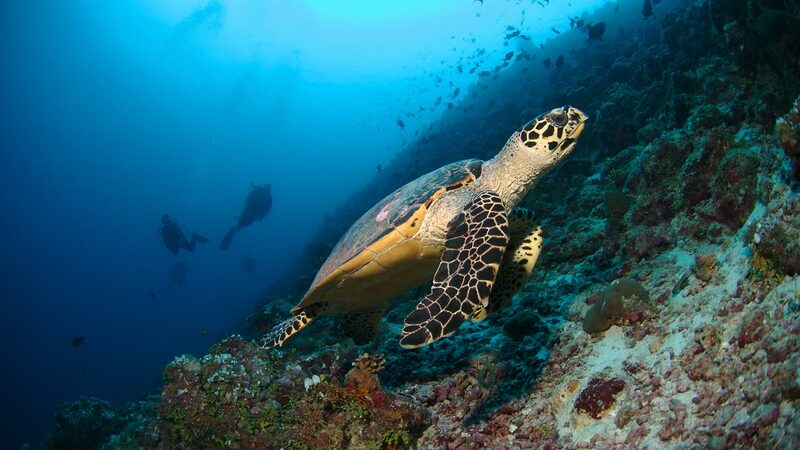 Beautiful reefs and a multitude of fish life await. 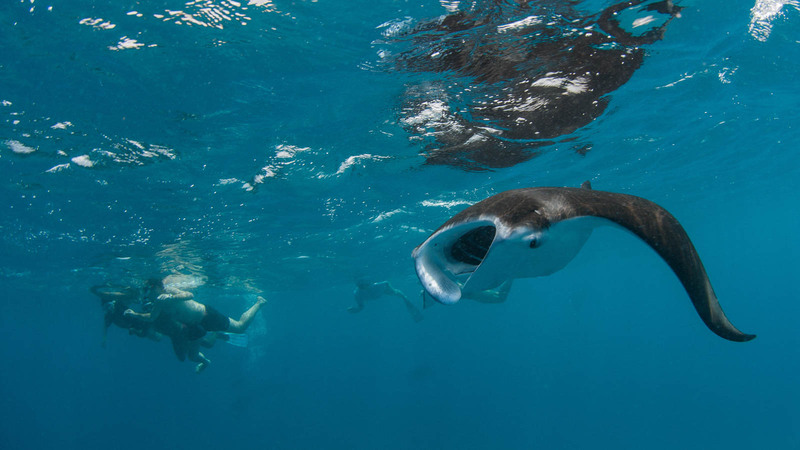 Kihaa is just a short ride from Hanifaru Bay, one of the Maldives top places for manta ray and whaleshark encounters. 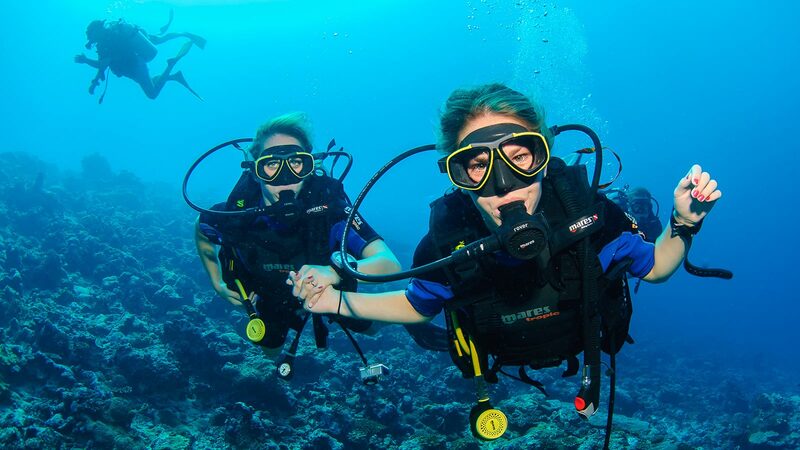 Snorkelling excursions are run to this marine protected area.